In late spring, forage harvest begins in the east of Canada in the provinces of Ontario and Québec. The film-makers Jörn and Tammo Gläser and their cameras accompanied dairy farms and contractors during their work and collected impressions typical for the area. A multitude of modern forage harvesters, tractors, balers and manure technology is seen at work on the fields. 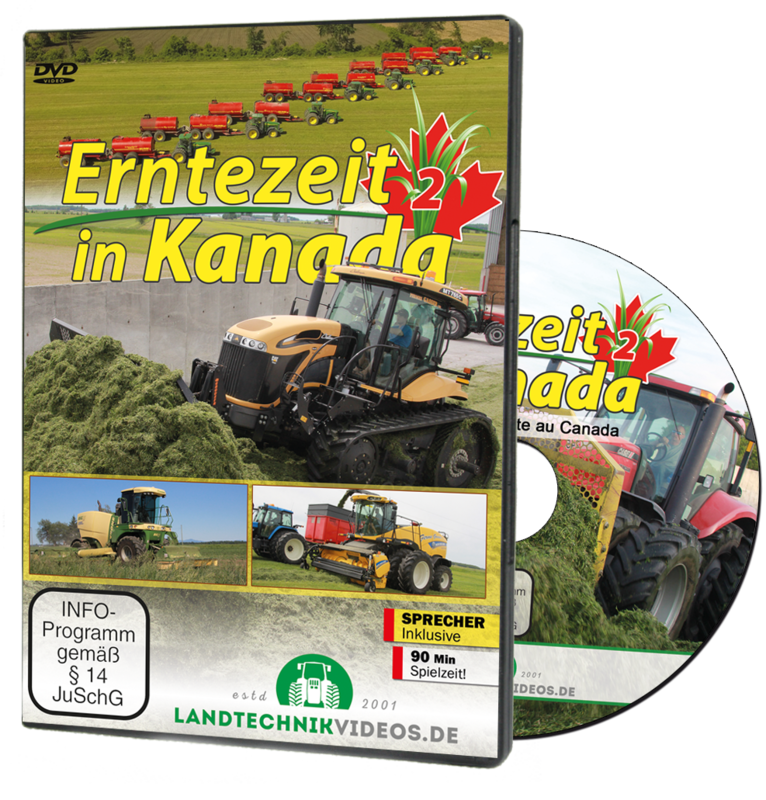 A narrator explains interesting details about the agricultural machinery and local agriculture. Arial takes of all machinery in use and of the Canadian landscape round off this unique documentation with its impressive images.